Sketch upload (using both, Arduino IDE / avrdude) always fails when board power is set to 5V, but works correctly when set to 3.3V. 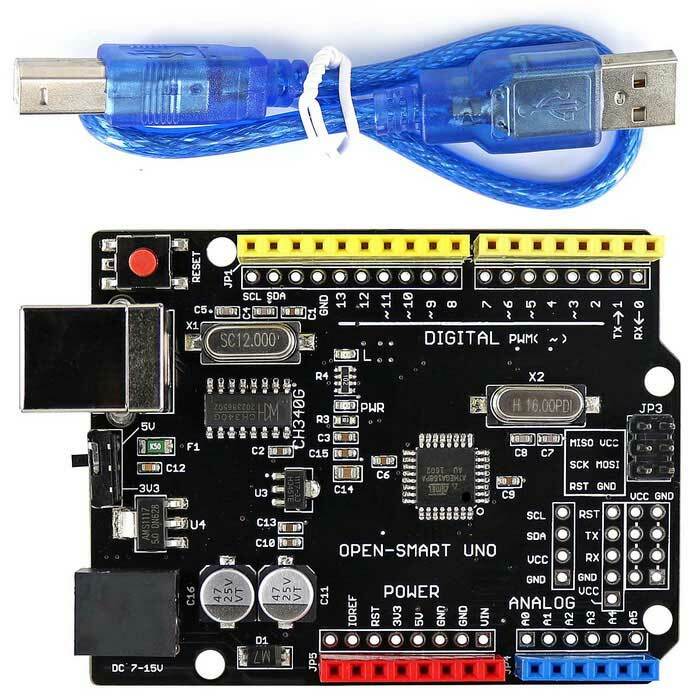 System wide configuration file is "/etc/avrdude.conf"
User configuration file is "/home/buger/.avrduderc"
avrdude: reading input file "Blink.ino.standard.hex"
Arduino UNO - but incompatible board type with open-smart!!! Like my blog? What about to buy me a beer?